Learning is a life long journey which has no end. Learning should be fun, interactive, effective and practical. One of the practical approaches of learning is authentic learning which has been adopted by various schools in order to make students excel in the practical world. It enhances the young minds of this generation. 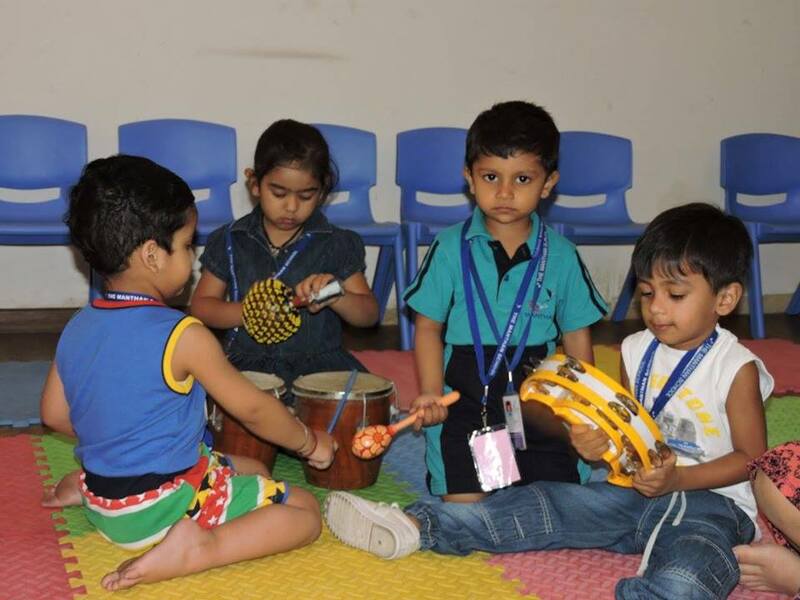 The Manthan School is one of the best schools in Greater Noida West which has included authentic learning in the school curriculum. This learning is a different approach that allows students to explore, discuss, concepts and relationships in contexts that involve real-world problems and projects that are relevant to the learner. Authentic learning experiences help the students to understand the relevance of what they’re learning and how they can apply their skills in the professional world which will help them throughout their lives. Authentic learning engages all the senses allowing students to create a meaningful, useful, shared outcome. They are real-life tasks or simulated tasks that provide the learner with opportunities to connect directly with the real world. Because of the innovative learning approaches, The Manthan School is ranked in the top 10 schools in Delhi NCR. This instructional approach prepares students for our rapidly-changing world because it’s grounded in reality and builds learners’ capacity in all domains of learning.